The Problem Isn’t With Pakistan’s Name Mr.Hitchens! 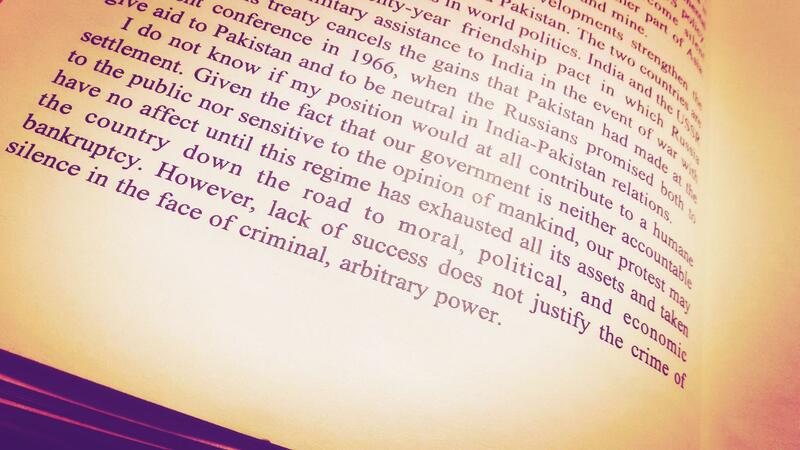 It was only some weeks back that I came to stumble upon an excerpt from an old piece of yours, which was basically an ‘analysis’ of yours [ and that too, quite a typical one considering it was related wholly to Pakistan] on the origin and meaning of the word Pakistan, by which you imply that all the reasons that make it a menace for the world today, have always stood as the cause and aim behind its very creation. Although, knowing your eager inclination for sparing no opportunity to bash the country, I should’ve ignored the piece but your absolute insolence of going to the extent of reasoning Pakistan’s existence as some vile plot on the basis of your twisted perceptions, made it perfectly beckoning for me to straighten them out for you and those who read it. To start with, Pakistan was intended to be, is and will always be the name of a country and a nation. The British Imperialist Government in India never regarded it as a homogenous nation. It may be significant to remind you of the dispatch from the Government of India that described the ‘Brightest Jewel in the British Crown’ as ‘essentially a congeries of widely separated classes, races and communities and divergences of interests and hereditary sediment.’ And this was back in 1892. 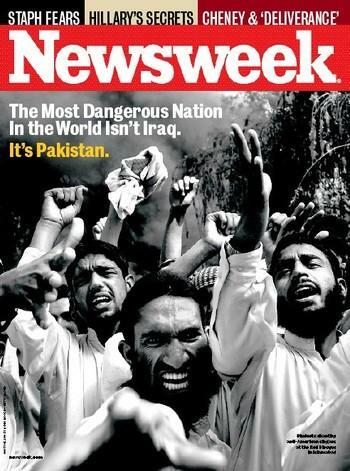 Pakistan was never intended to be an ‘acronym’ or an adjective for anything else. Now, it is up to you, whether you choose to accept reality or not as you clearly seem to deny it here. The manner in which you have mentioned Chaudhri Rehmat Ali, as some kind of unlettere or ignorant who blindly instigated a dangerous ‘propaganda’ – is deplorably exasperating. You have plainly reduced all figures of the Pakistan Movement as mere ‘propogandists’ but must it be reminded to you that propagandas do not result into separate countries? Mr. Hitchens, Pakistan was an ideology, not a propaganda. An ideology that was never inevitable but was made inevitable by a series of events. Yes, Pakistan’s creation was largely based on religious demographics that played a great role in the history of the subcontinent. And that, I might as well like to think of as the cause behind your evident penchant for penning down your antagonism and bias towards it, wherever and whenever possible – taking into account that those religious demographics were directly tied to Islam which you opine : ‘The real axis of evil is Christianity, Judaism, and Islam”. Moving on, you write ‘It can be easily seen that this very name expresses expansionist tendencies and also conceals discriminatory ones. Kashmir, for example, is part of India. The Afghans are Muslim but not part of Pakistan. Most of Punjab is also in India. Interestingly, too, there is no B in this cobbled-together name, despite the fact that the country originally included the eastern part of Bengal (now Bangladesh, after fighting a war of independence against genocidal Pakistani repression) and still includes Baluchistan, a restive and neglected province that has been fighting a low-level secessionist struggle for decades. You Sir, need to enroll in a school as soon as possible and one that teaches the history of this country for your understanding of it is even poorer than that of a 10-year old Pakistani child. To state that Kashmir is part of India is a shameful travesty of history, facts and an insult to the thousands of martyrs of this Asian Palestine so I reiterate, that you seriously contemplate over my suggestion above. The word ‘Afghania’ was used for Pakistan’s province of Khyber Pakhtunkhwa [Previously known as North West Frontier Province ] and not Afghanistan as you seem to have fatuously believed so. Startling, you are quite correct on the two counts of Bangladesh and Balochistan. Indeed, it is an undeniable truth that the birth of Bangladesh was made inevitable by the behavior and actions of the governments of those time and an accumulation of political, cultural, social and economic reasons along with the military operation that was unsuccessfully carried out there when it was East Pakistan. And about Balochistan, the very campaign of atrocities that was executed in East Pakistan in ’71 by the Army is being repeated there. Oh and just for your imperative enlightenment, the ‘TAN’ in Pakistan is taken from Balochis-TAN. 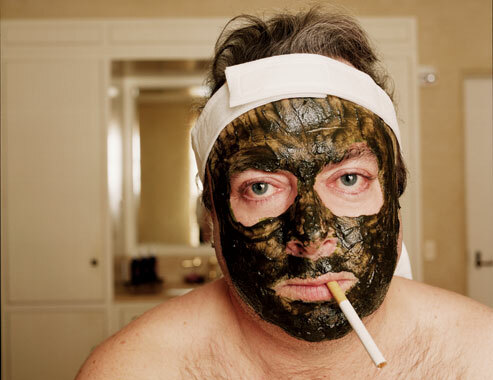 Pardon me Mr. Hitchens for all the neck-craning you must be doing from reading this letter, but now that I have written this far, I might just seize the opportunity and address you on your latest piece on Pakistan. Although I should have known better of what your article must be comprising, bearing in mind it began with the praise of Salman Rushdie’s judgments and opinions on Pakistan yet I felt compelled to read it after all the ‘praise’ you had elicited from many Pakistanis for it. For your comfort and my sanity, I will be skipping on refuting much of your inane comments in it. I wonder who this ‘everybody’ is. For all one remembers, wasn’t it Reagan who said “These gentlemen are the moral equivalents of America’s founding fathers.” after his meeting with the Taliban that took part in the Soviet War in Afghanistan. Maybe, this ‘everybody’ should accept that these Taliban were the illegitimate child, a Frankenstein created by the West and thrusted to the Pakistani Hitler of that time, Zia-ul-Haq, for nurturing and breeding more to combat the Russians in the War. It was at that point in history, that Pakistan was prepared as the hot-bed of terrorism and the USA’s part in it can certainly not be overlooked. Surely, the USA is a prisoner of shame. The ‘betrayal’ that you speak of, by the puissant in Pakistan is more painful for the people of that land than any other nation and it is none other than America itself who is also responsible for this. 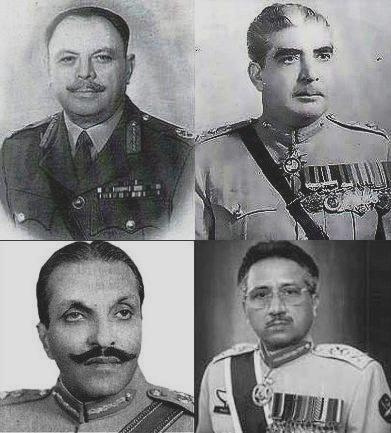 By its incessant and brazen support and assistance to the military dictatorships in the country, which have spanned almost four decades in its 64-year old history and uprooted the plinth layed by Jinnah for the state through myriad actions intended to solely to consolidate their power and strengthen the military along with sowing all the seeds that have reaped today, from Ayub to Musharraf – the military establishment’s dead hand became unimaginably great in the affairs of the state, controlling the rudder of the ship even as civilian captains came and went. This was, what gave them the audacity to play double games and ‘decieve’ its own allies. This was, what gave them the liberty to execute an idea as dirty as the ‘Strategic Depth’ doctrine. Yet through all this ‘betrayal’, the games and the and reactions to it by the US, it was only the Pakistani masses who suffered from it. Either in the form of drone attacks, Raymond Daviss’ or global censuring. 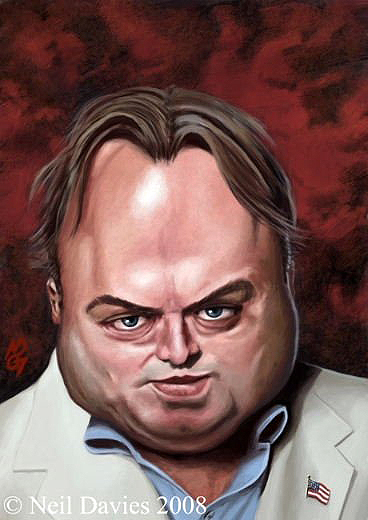 Oh and Mr.Hitchens, I marvel at your ignorance! This land has much, much to be proud of. At the end of this letter I lend you some honest advise that you leave the task of analysing the world’s problems, whining over them and instead listen over and over again to Pakistan’s Coke Studio, throw up the vitriol inside of you that you fill your pen with before writing to be finally relieved of the pain of knowing a wretched country like ours exists and troubles and distresses you so much – because the problem isn’t with Pakistan’s name, its with your hate-sricken mind, Mr. Hitchens. 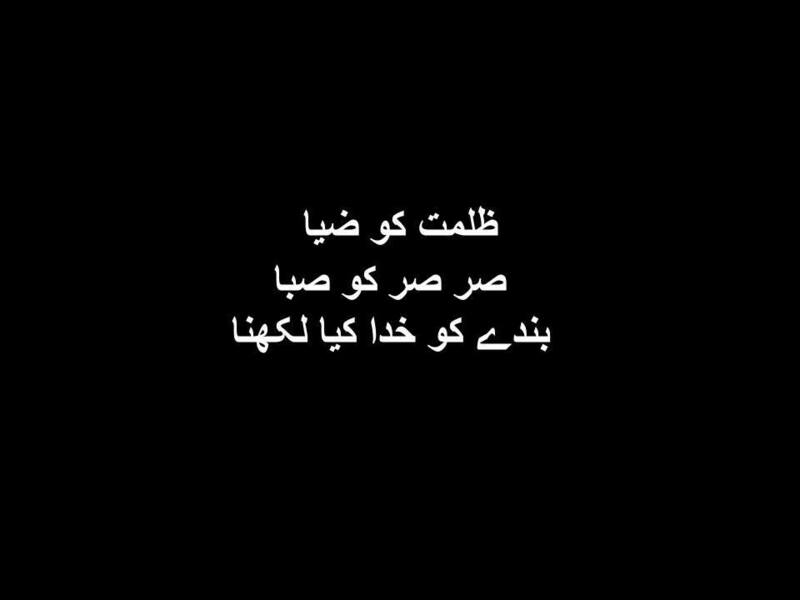 ~ With love from Pakistan. Since the onset of Pakistan’s engagement in the War on Terror, the country nosedived in its entirety; politically, socially and economically. Not only was this unfortunate plunge a harbinger of possibly, the worst of times for it but heralded the introduction of a gamut of negative stereotypes in relation to Pakistan and its citizens. 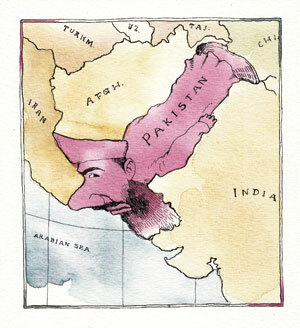 Largely owing to the almost-routinely involvement of Pakistan or any individual with even a faint connection to it in incidents or reports of terrorism, the spread of these stereotypes and a fixed image of ‘The most dangerous place on Earth’ has completely buried the Pakistan that existed before and still exists for the world to witness. Despite a tumultuous 64-year old journey and contrary to the belief that Pakistan ‘ a land virtually barren of achievements’ – it has had its fair share of achievements, pride and glory in every field. Pakistan has played a significant role on the international stage. 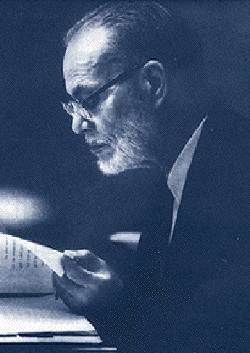 Hardly two months after its creation in 1947, Sir Zafrullah represented Pakistan in United Nations General Assembly as the head of its delegation and soon emerged as the most excellent of a spokesperson for the causes of the Muslim World and other countries. 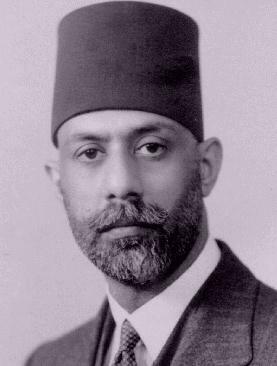 Perhaps, the greatest of the countless incomparable services he rendered was his exemplary advocacy of the cause of Palestine and Kashmir. Him being a champion of the former cause garnered enormous appreciation, acknowledgement and reverence from almost all Muslim countries and leaders at that time. 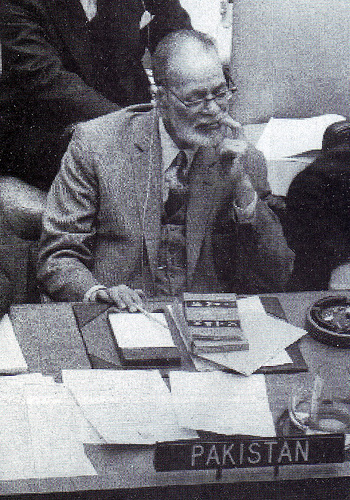 Through his stupendous championship of such causes, he also became an evident proponent of the advance of universal values, peace, human rights, democracy and justice as from 1948 to 1954 he represented Pakistan at the Security Council (UN) and outstandingly spoke for the liberation of Libya, Northern Ireland, Eritrea, Somalia, Sudan, Tunisia, Morocco, Indonesia and occupied Kashmir. To date, none have come into sight that could rival the towering statesman, who was honored in his lifetime by numerous countries by bestowing highest of civil awards or a deserved deluge of praises, in prowess or services. He had joined Algeria’s National Liberation Front and was offered an opportunity to join the first independent Algerian government and refused in favor of life as an independent intellectual. 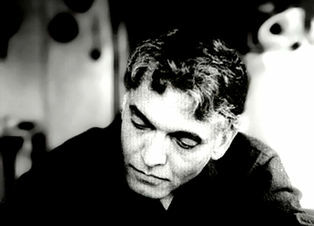 In the words of Edward Said, who penned a moving obituary on him in the Guardian in 1999, Eqbal Ahmad brought wisdom and integrity to the cause of oppressed peoples. ‘Pakistan is contributing to UN peacekeeping since 1960 and is the single largest contributor of UN peacekeeping forces, with more than 11,000 Pakistani military personnel serving in UN peacekeeping operations worldwide. As of June 2013, the Ranking of Military and Police Contributions to UN Operations, states 114 countries contributing a total 91,216 military observers, police, and troops to United Nations Peacekeeping Operations; and Pakistan forms the single-largest contributor with the highest number of troops (military and law enforcement) to various UN Peacekeeping Operations worldwide. 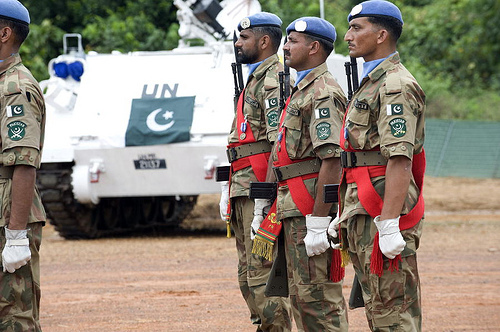 Pakistan’s contingent for the UN Assistance Mission in Sierra Leone in 1999-2005 is also said to be cited by the UN Peacekeeping Headquarters as a ‘Role Model for all UN Missions’. Pakistan also has a history of hosting several communities of disparate peoples’ from around the world [ Either fleeing from violence or other reasons ] and refugees. 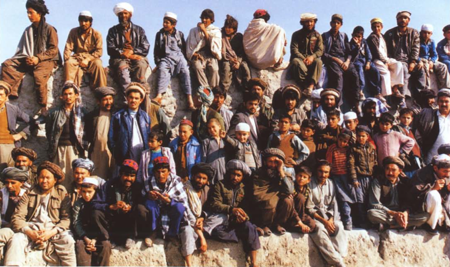 It received about six million Afghan refugees from 1979 to 2001. Along with hosting about 200,000 Burmese people who are largely based in Karachi [ To be precise, they are Rohingya Muslims from Western Burma who claim to have fled their homeland of Arakan State under the persecution of Muslim citizens by the Burmese Junta ]. A considerable number of Kurds from many countries also came to reside in the country and some still do. In a report released by the United Nations High Commission for Refugees, with a staggering 1.6 million, Pakistan hosts the largest number of refugees in the world, nearly all from Afghanistan. There was also a time, in the ’70s, ’80’s and 90’s and even just before the fateful year of 2001, when students from other countries, would come to Pakistan in pursuit of education; from Palestine, Iraq, Iran and other Middle Eastern Countries. Apart from such matters, Pakistan has produced many notable personalities and individuals in other fields. In the sports circuit, Jahangir Khan surfaced as the World’s No.1 player. ‘Pakistani control over the British Open and the World Open was created in 1976. The names of such great maestros such as Azam Khan, Roshan Khan, Mo Khan, Qamar Zaman, Jahangir Khan, and Jansher Khan have dominated the sport. 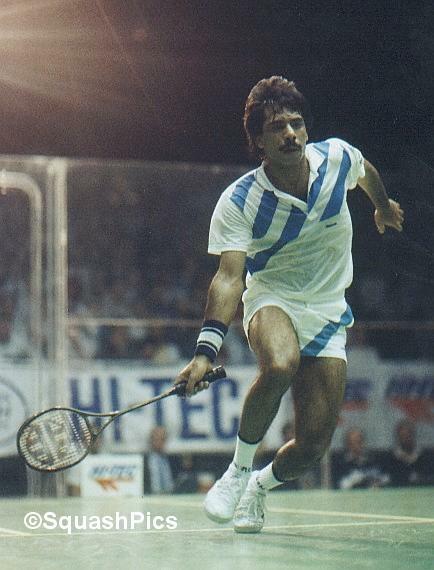 Moreover, Jahangir Khan is considered by many to be the greatest player ever to grace a squash court. During his career he won the World Open six times and the British Open a record ten times. Sultan holds his self-set world record of jumping over 22 cars covering 249 feet distance, under his belt, among other things. Hockey is the country’s national sport, in which it has thrice won the gold in 1960, 1968 and 1984 Olympics. Pakistan hockey team also won the Hockey world cup four times in 1971, 1978, 1982 and 1994. 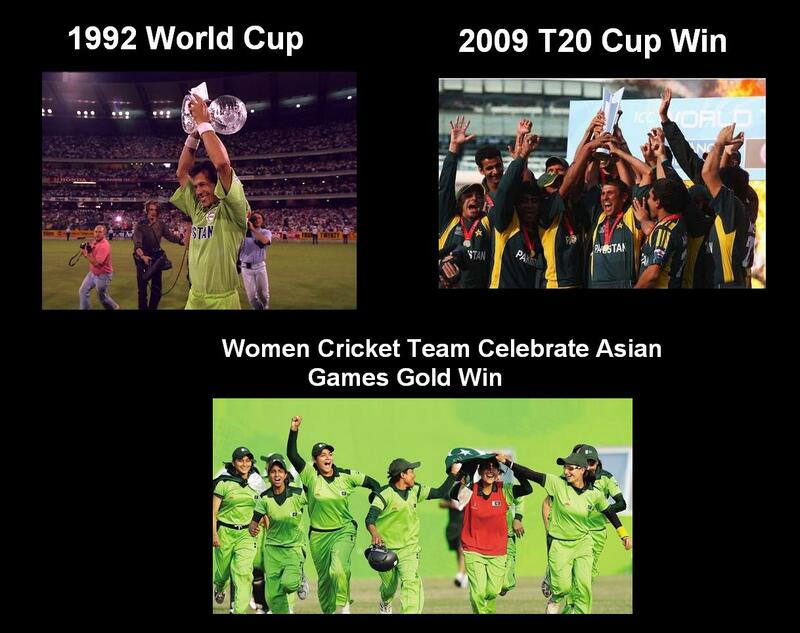 And the last major event: Champions trophy was won in 1978, 1980 and 1994. Latif ur Rehman, Habib ur Rehman, Abdul Rasheed Jr and Dr. Atif Bashir are among Hockey legends from Pakistan. In 1978, Pakistani hockey artistry also played a part in helping Argentina win the FIFA World Cup win. The brilliant Sohail Abbas has the highest number of goals in field hockey history to his name: 348. It is said, that there are only two major religions in Pakistan; Islam and Cricket. Not only does the nation have utmost madness for it but Pakistan’s Cricket Team has shone since it ventured into the game. They won the World Cup in 1992, the T20 Cup in 2009 and since then, many Pakistani cricket players have made records and earned great wins, including that of the Blind Cricket Team and Pakistan’s Women Cricket Team. 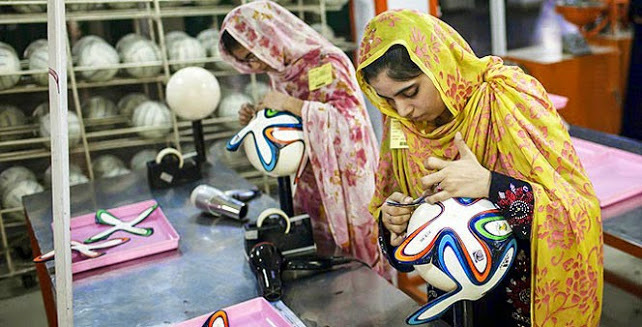 70% of the world’s footballs are made in the city of Sialkot. In the 1980s, Sialkot gained international recognition when it produced the Tango ball used in the 1982 FIFA World Cup and now, with the Brazuca of FIFA 2014. Pakistan International Airlines was the first airline in the world to operate scheduled helicopter services. One of PIA’s Boeing 720s broke a world record that year, when it flew from London to Karachi non-stop in 6 hours and 43 minutes and 51 seconds during its delivery flight from Seattle, a record unbroken to this day. Also in 1978 the airline provided help to Somali Airlines, Air Malta and Yemen. Pakistan boasts of internationally acclaimed musician, late legend and maestro, Nusrat Fateh Ali Khan, who is said to be one of the most celebrated artists to have ever been born. 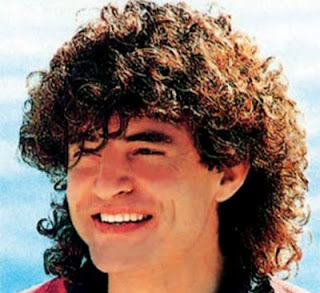 Many famous artists like Peter Gabriel, A. R Rahman and the late Jeff Buckley admired and were influenced by him. 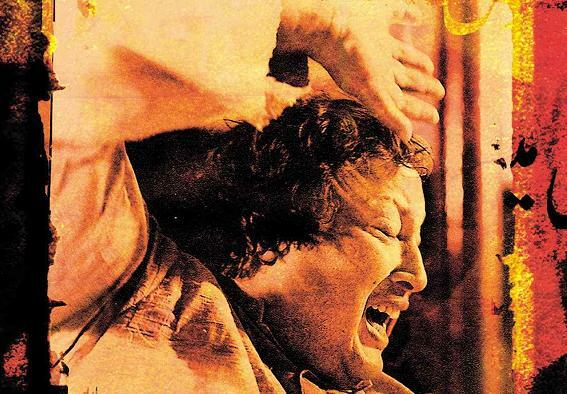 Nusrat Fateh Ali Khan made it to TIME magazine’s list of ‘Asian Hereos’ in 2006. A renowned painter and master of the Chughtai Art, who was admired by the likes of Picasso and Queen Elizabeth II, the late Abdur Rehman Chughtai’s works are at the British Museum, Victoria and Albert Museum, Peace Palace Hague, United Nations Headquarters, New York, Kennedy Memorial Boston, US State Department Washington DC, President’s House Bonn, Nizam of Hyderabad’s Palace, Queen Julianna’s Palace in the Netherlands, Emperor’s Palace Bangkok. Pakistan’s Ismail Gulgee was also globally known for his outstanding work as an artist. Abdul Sattar Edhi, the illustrious philanthropist and a truly inspiring ‘living saint’ runs the the world’s largest ambulance help service and charity. 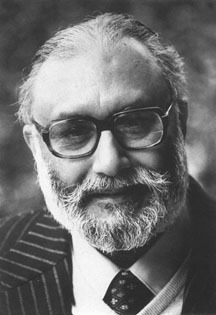 Coming to the sphere of science, Pakistan has the distinction of being the homeland of Nobel Laureate Dr. Abdus Salam who, although tragically shunned by the state, was a man beyond brilliance. He helped lay the groundwork for the discovery of Higgs Boson. 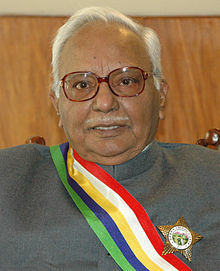 Rahman Anwar Syed, on whom the Malaysian exalted title of Datuk was bestowed for his contribution to the social and economic well-being of Malaysia is best known for his discovery of the biological method of oil palm pollination. To name one, in the literary domain Pakistan’s Bapsi Sidhwa is admired by many. 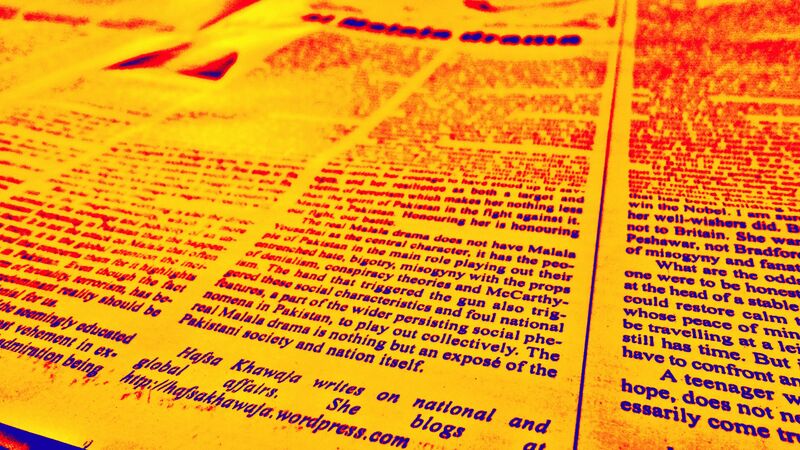 Pakistan’s writers and novelists are also winning acclaim and the country’s literature festivals continue to attract thousands each year. The prestigious Harvard Medal of Freedom award has only been given to a total of three people, including Nelson Mandela and Pakistan’s former Chief Justice Iftikhar Muhammad Chaudhry. Ali Moeen Nawazish is a record-holder for 22 A’s in A-levels. 17-year old Ibrahim Shahid set the record recently by 23 A’s in O-levels. 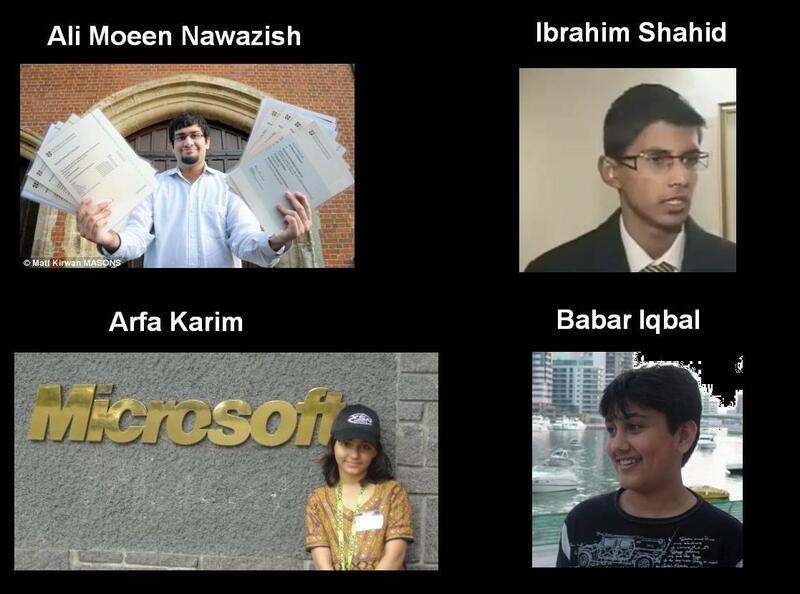 The late prodigy Arfa Karim, was surpassed by compatriot Babar Iqbal, who at 12 of age, became the Youngest Microsoft Certified Technology Specialist (MCTS) and she, at the age 9 had became the Youngest Microsoft Certified Professional. He also set up three other world records Youngest Certified Wireless Network Administrator at the same age, Youngest Certified Web Professional Associate at age 10 years and in 2009, the feather of the Youngest Microsoft Certified Technology Specialist was added to his hat. 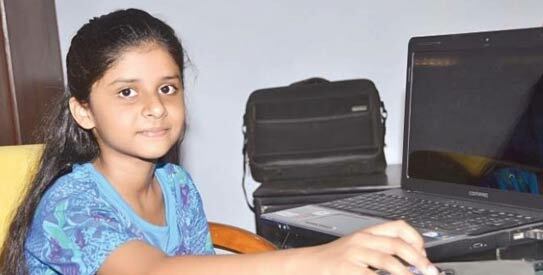 11-year-old Sitara Akbar, became the youngest student in the world to have passed the British Ordinary Level (O’Level) examination – passing six O’level subjects including Mathematics, Physics, Chemistry and Biology. In addition to this, she also attained seven bands out of nine, in the International English Language Testing System (IELTS) , scoring 7.5 in the testing system. Nazir Sabir and Hassan Sadpara are two Pakistanis who achieved the feat of climbing Mount Everest. While Samina Baig is the first Pakistani and Muslim woman to have achieved the feat of scaling seven highest peaks in seven continents. Visual-effects specialist and artist Mir Zafar Ali was part of the team that won the Oscar award for best visual effects in 2007 for The Golden Compass; he has a plethora of hugely successful films to his credits, including Frozen which earned him his latest Academy Award. Other movies to his credit are: The Cabin in the Woods (2011), X-Men: First Class (2011), Hop (2011), Yogi Bear (2011), Aliens in the Attic (2009), Island of the Lost (2009), The Mummy (2008), The Incredible Hulk (2008), The Golden Compass (2007), Surf’s Up (2007), Spider-Man 3 (2007), Ghost Rider (2007), Open Season (2006), Monster House (2006), Stealth (2005), and The Day After Tomorrow (2004). 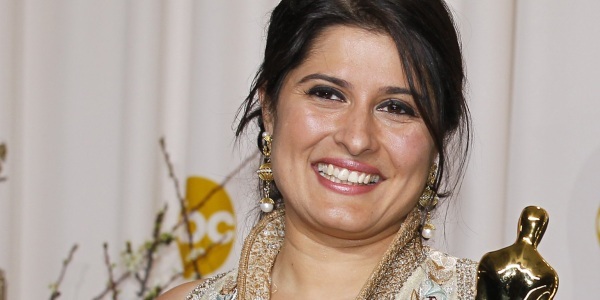 The second and more-famed Pakistani to win an Oscar was Filmmaker Sharmeen Obaid-Chinoy for her documentary ‘Saving Face’. To mention a historic event in its history, the Muslim World’s first female Prime Minister, the late Benazir Bhutto was elected twice in Pakistan as was the Speaker of the Parliament Fahmida Mirza in 2008. Today, from ministers, political parties’ members, journalists, human rights activists, social entrepreneurs to teachers, singers, actresses to doctors, police officials to fighter pilots – Pakistani women are leaving no field behind in their participation. Pakistan’s fascinating ‘lost children of Alexander’, the pagan Kalash tribe are relatively well-known but lesser known are the indigenous Africans of Pakistan called the ‘Sheedis’; both o f which only add to the cultural vibrancy in the country. With looming mountains and paradisaical scenery in the northern areas, green fields in Punjab, desert areas in Balochistan and meandering rivers in Sindh, all four seasons that are followed by different natural delicacies and festivities of the people, sumptuous food and scrumptious desserts [ Be it the spicy biryani of Sindh, the delectable ’siri paey’ of Punjab, savory Balochi ’sajji’ or the mouth-watering ‘namak mandi’ of the northern areas] while possessing a string of fascinating monuments, forts and remains of the different civilizations; Moenjodaro, Harrapa, Lahore Fort, Badshahi Mosque, Sheesh Mahal, Rawat Fort, Rohtas Fort, Derawar Fort etc – Pakistan is a land with its fair share of problems, but a vivacious historical and cultural landscape. Above all and everything else, Pakistan is the country that has stood against all odds gallantly as their lives became dispersed into a cycle of terrorism that has, till now, consumed 50,000. 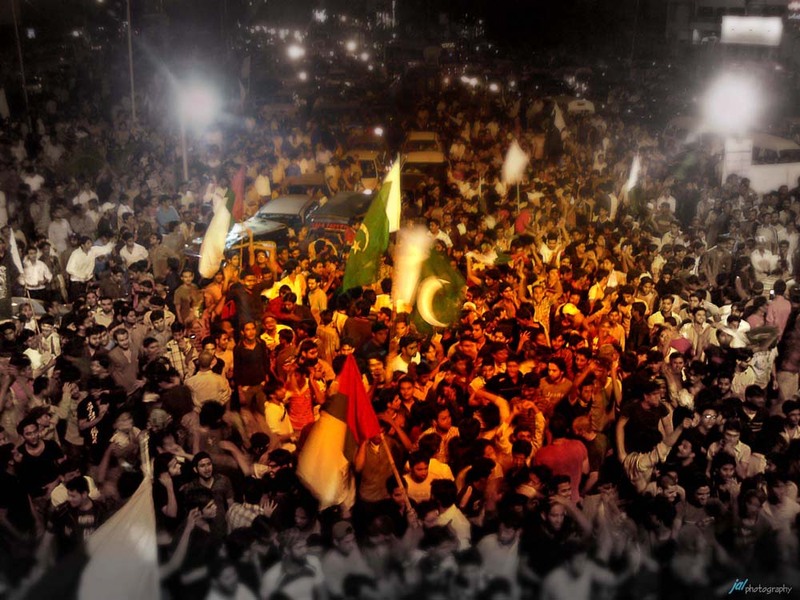 As the terrorists blew their mosques, schools, buildings, shrines, hospitals and the bodies and limbs of their loved ones were strewn on streets, and nature shook its geography loose by earthquakes and the most devastating floods in recent history – Pakistan held together, braved through all with resilience. This single fact stands tall on its existence and is a feat itself. 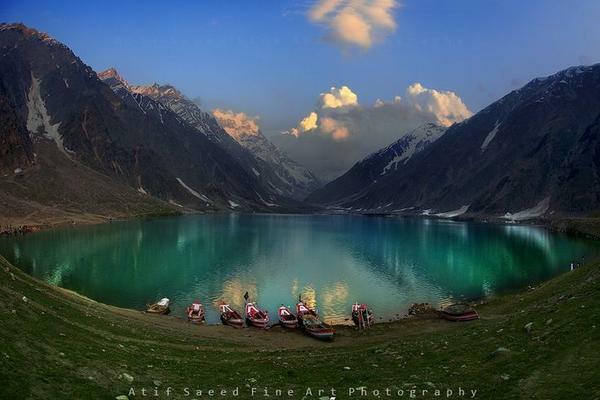 Pakistan isn’t a land virtually barren of achievements; it is just, among all other descriptions and harsh facts, of mettle and and lioneheartedness an emobidement. * This is a site that was created solely for the purpose of cataloging and informing people of all the positive news related to Pakistan these days. The achievements and other seldom- good news.